At Spirit Voyage, we believe that true growth comes from our ability to connect and share with each other. We are assembling a tribe of yogini bloggers who meet regularly online to share their stories with each other, and on our blog. If you are interested in becoming a part of the Spirit Voyage Yogini Tribe, complete this questionnaire, (hit “Submit” at the bottom!) and we will contact you with additional information. We are spiritual seekers – we are yogini’s, doulas, herbalists, soul strategists, shamans, mothers, and sisters. We are committed to our personal growth and the growth of our sisters. We are every woman. We meet in order to connect with each other, and to share the truth of where we are in life at this moment. We meet to support each other, to witness each other, and to create a space that allows us all to honor our divine feminine experiences. We share our stories with you in honor of our truth, so that we may all begin to see the similarities in our lives, and gain from the wisdom of those experiences. We would love to connect with you online. If you are interested in sharing and growing with us, but can’t commit to regular meetings and blog posts, please do connect with us on social media! The Spirit Voyage Yogini Tribe is a place where women can gather to share our experiences – to learn and grow with each other, to connect deeply with each other. As we connect, we begin to understand that we are all simply a mirror to each other – a mirror that reflects back to us all that we are, and all that we can be. We see our true selves, the magnificent beings that we are. This tribe believes that we are all connected. We believe that our thoughts, ideas and experiences are meant to be shared, so that we all may evolve. We believe that our hearts know the truth, and that our hearts are being called upon to share our experiences with each other. This tribe is a place where we become open, vulnerable, and honest with ourselves, and with each other. This opens up a space in all of us to see the connection in all beings. As I share my experiences with you, you begin to see the similarities in our stories. You may have some advice to offer on what helped you through that experience that is valuable to me, and vice versa. The more we share, the more we learn, and the more we have to offer those around us who may also be struggling. We are committed as a group to continual self-improvement, and sharing our stories through our regular meetings and blog posts, so that we all may connect, learn, and grow in love and in life. 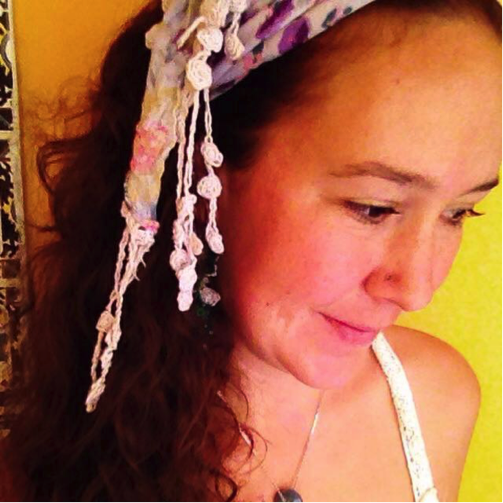 Meet The Spirit Voyage Yogini Tribe! Simranpreet Kaur is an IKYTA Certified Kundalini Yoga, a spiritual seeker, a passionate yogi, and a lover of all things mantra and meditation. As the manager at Spirit Voyage Records, she is able to support artists to bring the music she loves so passionately to the public, where it can work its transformative magic. She feels deeply honored to support this mission. Simranpreet is also inspired by the healing properties of plants. She has spent the last several years studying plant medicine, and incorporating it in to her daily life. She believes that everything we need to survive on this planet is already provided by Mother Earth, and seeks to connect with the wisdom of the Universal intelligence inherent in all of Gaia’s creations. She never tires of learning new ways to use these medicines in daily life, and sharing this knowledge with others. Whether it’s creating all natural beauty products, medicine, herbal teas, or all natural cleaning products, she continually strives to rid her environment of chemicals and replacing them with natural remedies that really work, and to show others how to do the same. Simranpreet has moved a lot in her life, and traveled a lot – always inspired by connecting with new people, the energy of new lands, and learning about how different cultures interact with life. 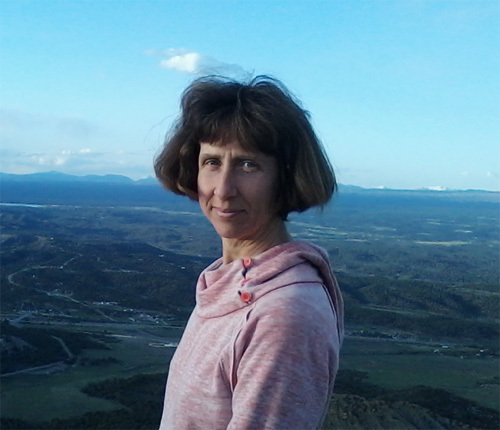 She currently lives in Linden, Virginia – where she shares her home with her loving partner, his three beautiful children, and two beloved dogs. You can read Simranpreet’s blog posts below! 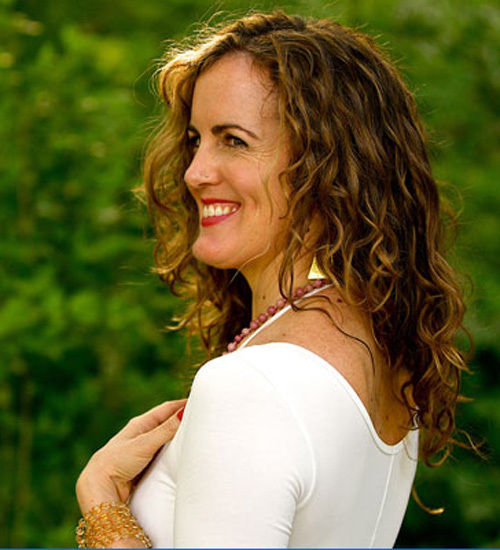 Allison is a lover of life, a Yogini, and Reiki Master. She yearns for unconditional and everlasting love and has found this love within herself. To reconnect with love every day, she nourishes her mind, body, and spirit with a holistic lifestyle. 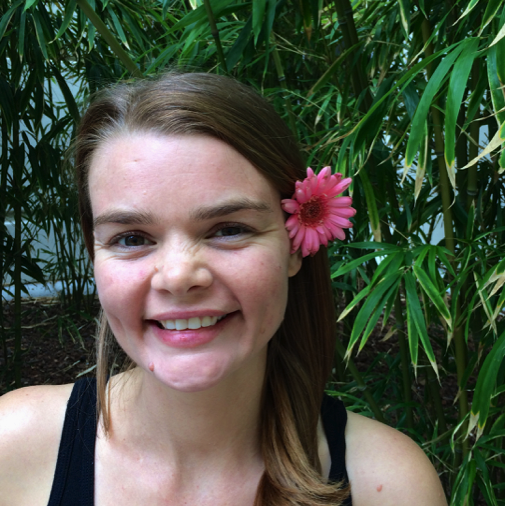 Allison practices yoga and meditation, delights in a whole-foods, plant-based diet, and honors the seasons and cycles with earth and moon ceremonies. Her writing illustrates her personal journey, one that is colored by the patterns of shame and self-defeating habits, textured with the longing to go home, and continuously re-created by the inspiration she receives from others who share their own stories. Blessed by an amazing community of friends and family that spans across the globe, she envisions a world that is united in global sister/brotherhood. Called to celebrate the Divine Feminine and to remember the ways of the grandmothers, Allison facilitates women’s yoga retreats and women’s council circles in Marin County and San Diego. Gabylu is a certified Kundalini Yoga Teacher, also trained and certified in Yoga for Kids under ChildPlay Yoga by Gurudass Kaur Khalsa. She has shared Yoga since 2008 in private studios, schools, social city programs in Playa del Carmen, and National Yoga festivals in Mexico. Her greatest love and passion is womanhood. She has immense devotion to the Divine Feminine, creation and life, focusing her work and practices to uplift and empower women through practices she has learned with grandmothers of different traditions. At the moment she is certifying as a Doula with the Natural Birth Institute and The Matrona. She is also beginning her professional training as a midwife in Mexico. She is a Good Birth Keeper, believing with all her heart in the sacredness of bringing life to the world. She believes in undisturbed birth, trusting the wisdom of women´s nature. She organizes activities for women with the intention of bringing back sacred birth which reflects the most intimate desires of the Mother´s soul. Another passion in her life is producing. She has worked as a film producer for more than 10 years and recently she mainly produces awareness and musical events, retreats, workshops and concerts. 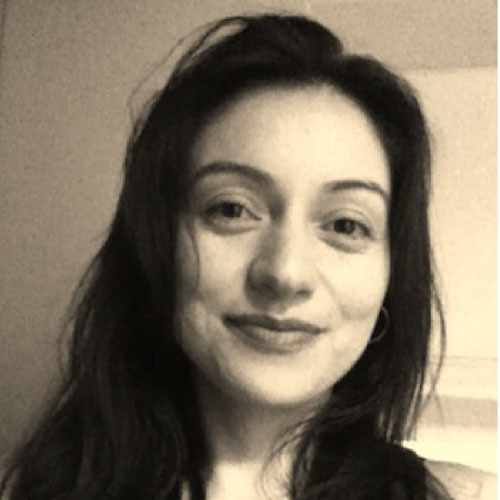 She has worked with Spirit Voyage Mexico supporting the Marketing area, Social Media and writing articles sharing what she loves: Yoga, Music and Wellness for Women. You can read Gabylu’s blog posts below! Ilarion Updesh Kaur believes in honoring all of life and finding how to live in alignment with this ideal. She invokes the beings of light, within and around us, to assist us in becoming one with our highest potential of truth in the now. She is a KRI certified Kundalini Yoga instructor, and offers both kundalini and hatha yoga classes in North Carolina. Ilarion also presents workshops in Compassionate Communication, or Nonviolent Communication, which helps people to move beyond judgmental thinking to understand the universal feelings and the hopes or needs beneath all forms of communication, action, and intention. 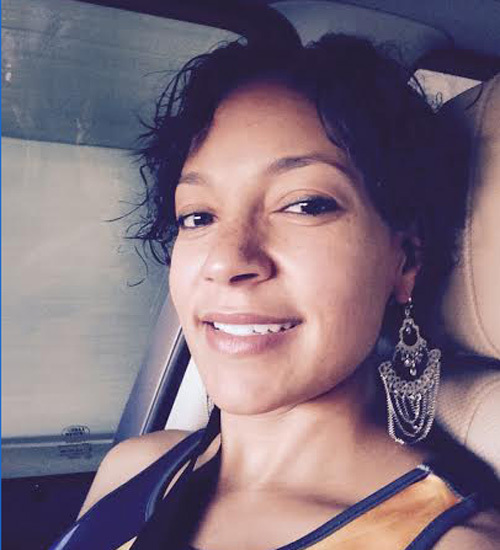 Annie Salvador is a soul-strategist, working with people who are actively soul searching and seeking personal growth. She is a master practitioner Neuro Linguist Programming, a Strategic Interventionist, Advanced Algorithm and complex case practitioner of Thought Field Therapy. She is also a hypnotist, and her exploration into all things related to personal and spiritual growth does not end there. She is an avid reader and always looking to expand her knowledge. Her journey has led to an endless exploration of the workings of the universe and our place within it. She has a fascination with the inner workings of the mind and human potential. She has a strong interest in the mystical, in energy, and in the power of meditation and mantras. As a source of comfort, peace and exercise, she practices yoga and meditation. She is a lover of nature, and holds a strong interest in its conservation. She is a strong believer in natural health, she explores essential oils and alternative therapies with a strong belief that nature holds all the answers. 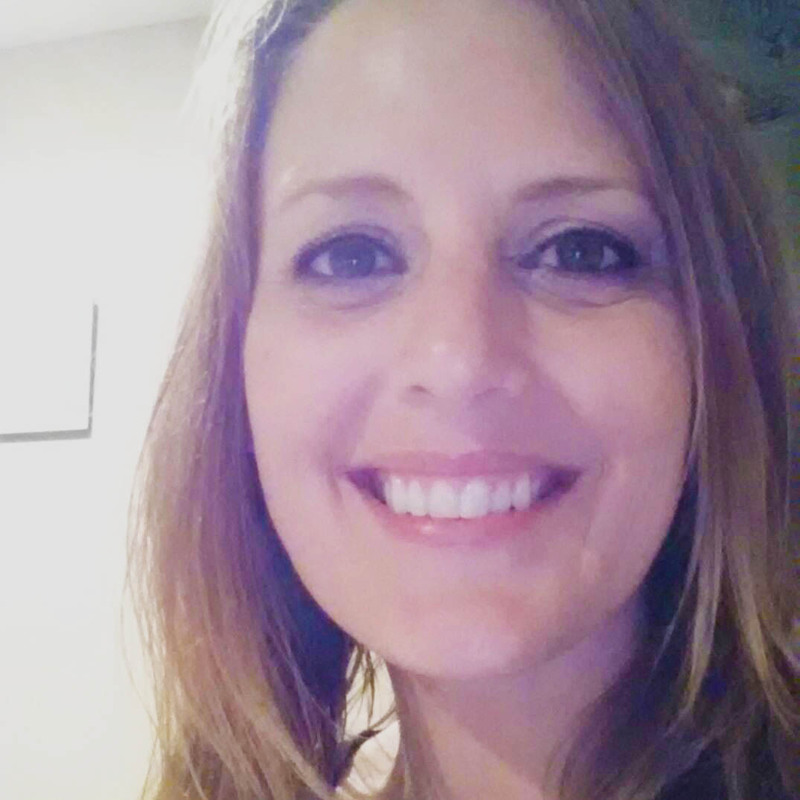 Annie currently lives in North Carolina where she shares her home with her toddler and husband, her greatest loves. Irma is originally from Central America and immigrated to the U.S. as a young child. From an early age she realized that she was introspective, introverted and curious about all the things that spoke to the essential self and moved the soul into elevated states of being. As she grew up she found how the archetype of the “Wounded Healer” would help her bring a grander awareness of purpose and meaning to her life. It imbued in her a drive towards continued self-growth and played a major role in gaining experiential wisdom on the life journey. She is very grateful and blessed that the gems of wisdom from the Shamanic path found her during a very difficult period in her life. The Shamanic path embraced her, presented an opportunity to healthfully transform her life and deeply root her unto Mother Earth. Currently she lives in North County San Diego, living adventurously off the grid and surrounded by nature, working at an Ayurvedic Yoga and Meditation Center. She has a passion for continual learning, reading and researching on various subjects such as natural ways of creating health and healing, permaculture, traditional foods, and homesteading just to name a few. 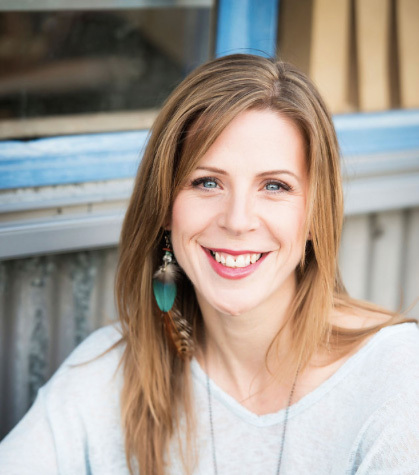 Nicole is a life coach and yoga teacher who founded Life Designed From Within, where she leads women who are ready to live life from their heart and soul. About 6 years ago, Nicole was struggling with her current lifestyle and decided to follow the unknown. After leaving a marriage, a 13 year career and all her belongings, she decided to start stepping towards what was really calling her: freedom, peace, authenticity and adventure. This began her healing journey and yoga path. Through coaching, yoga, Reiki and choosing to live a life aligned with her values, she’s tapped into a new way of being. 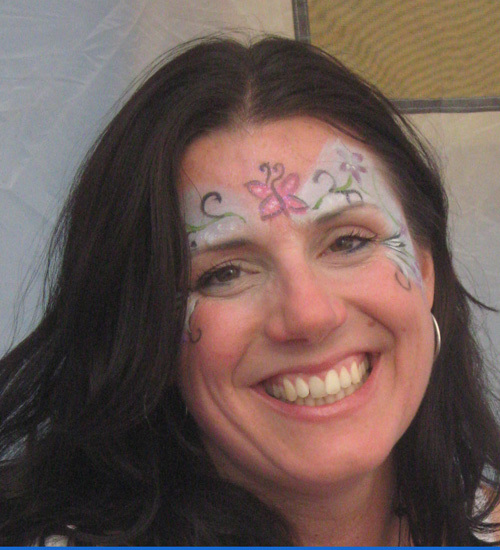 Nicole’s mission is to continue to build a foundation for living an authentic life aligned with divine will. Her vision is to live free from obligations, self limiting beliefs and her past so she can express her true potential and use her gifts in service to create a new world. Her vision is to live in a place where all beings can revel in the privilege and power to do work, live and resign to self-love that heals, reveals and thrives from divine purpose. She is passionate about emotional healing, spirituality and personal growth and sees these as the gateway to finding fulfillment and happiness. Nicole loves all things whole, pure and nutrient rich especially when it comes to food, relationships and play. She currently resides in the magical city of Vancouver, BC where she has her life coach practice and teaches Hatha and Kundalini yoga. You can learn more about Nicole at www.nicoletingley.com. Liza has been studying yoga, yoga philosophy, and meditation for more than 25 years and teaching for over 15 of those years. After a variety of studies and teaching styles, YinYoga is now the focus of her teaching, the result of a lengthy stint of travels & study in India and Thailand between 2001-2007. For Liza that time was an “antidote” and gear switch to a previous full-on corporate life, bordering on burn-out. 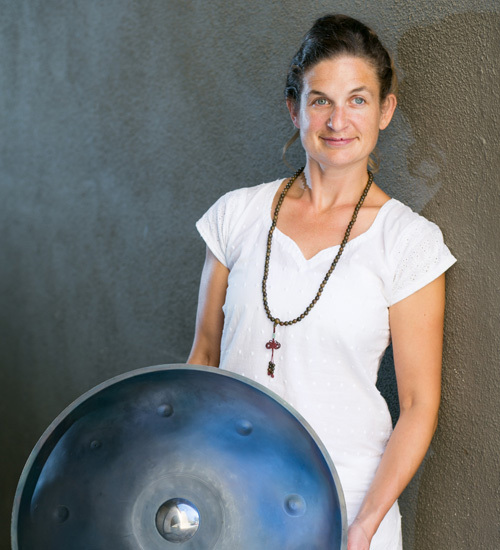 As a Thai Yoga Therapy practitioner, Liza is fascinated by the synergy between YinYoga and Thai Yoga Therapy, and the ancient medical/healing systems of India, China and Tibet. Translating these roots into modern day discoveries fuels local weekly classes, workshops and YIN immersions offered nationally, to include the Kripalu Center for Yoga & Health, the Kula Yoga Project and trainings in NYC & CT and at Wanderlust Yoga & Music Festivals. For more information about Liza visit www.beseeknow.com or via Facebook. Hari Karan Kaur lives up to the meaning of her spiritual name by channeling her creativity, prosperity and kindness, allowing God to use her to work for the benefit of others. Born and raised in the Caribbean twin island paradise – Trinidad and Tobago, she immigrated to northern New Mexico, USA in 2013. Before moving, she worked for 17 years at Republic Bank Limited and holds a Bachelor of Arts degree in Marketing Management from Anglia Ruskin University-Cambridge UK. 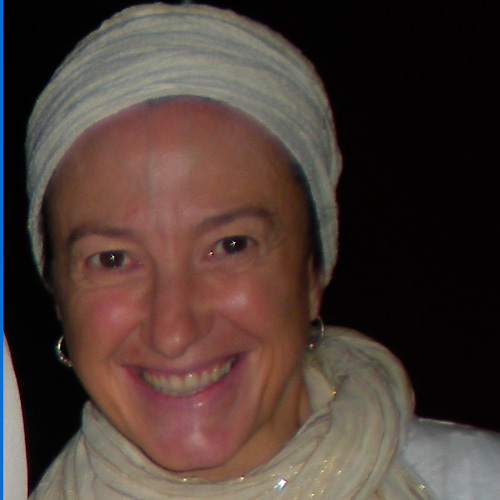 She is a IKYTA certified Kundalini Yoga Teacher who received her training Purest Potential – Yoga Santa Fe. This lioness recently took the courageous step to open her own yoga studio – Infinite Potential in Raton, NM. Here, she enhances lives by teaching many weekly Kundalini Yoga classes in which she shares a practical, down to earth approach to living life in a happy, healthy and holy way. Grounded by her own Kundalini Yoga practice, she believes that by keeping up she is kept up! In juggling the day to day demands of being a wife, a mother, a manager of two successful businesses, guiding women within the community as the President of the local chapter of Professional Business Women and writing weekly for the community newspaper – World Journal, she passionately embraces life and encourages all those around her to do the same. Dr. Monica E. Maghiar, Prior and Secretary of The Paracelsian Order, is a monk at Madre Grande Monastery in Southern California. She has been studying esoteric tradition since 1990 in Romania and the United States, integrating into her expertise principles of energy medicine and Loving-Kindness meditation. In 2013 she reoriented her career from the field of traditional medicine and dentistry to an alternative, direct experience of health and balanced unfoldment of body, mind and spirit. She also cultivates native plants and teaches their use and lore. Dr. Monica E. Maghiar is an ordained Priest and Bishop of the Johannine Catholic Church. She is also a Usui Reik and a Holy Fire Karuna Reiki Master-Teacher. Dr. Maghiar’s key message is “compassionate service to others is the beginning of inner work.” She has a 17 year old son, Martin who is a passionate sports player and a great musician. Prem Amrit Kaur is a yogini by calling. She began practicing many types of yoga over the course of the last five years, during which Kundalini yoga and meditation found her. She knew nothing of the history or technology when she began practicing, but what she did know was the practice made her come alive. After finding teachers who taught the history of the practice, Prem Amrit was then called to teach Kundalini yoga and meditation. Since completion of her Level 1 KRI certification, she has been teaching workshops and private classes. 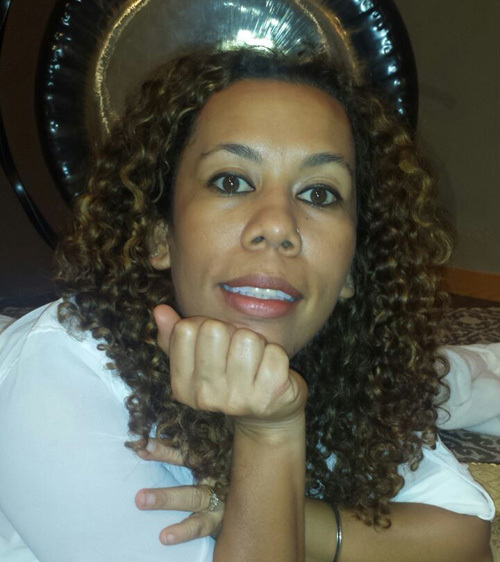 Prem Amrit is also the owner of the wellness center, The Healing Room, where she works as a registered nurse, esthetician, spiritual life coach and yoga teacher to induce wellbeing to all through healing practices. Prem Amrit began writing music and poetry at a young age. She is currently writing her first book, is the creator of spiritlauncher.com and also premamrityoga.com. Prem Amrit’s calling in life is to teach and to write about the spiritual lessons she lives by within every breath and every moment of the blessing that is this life. 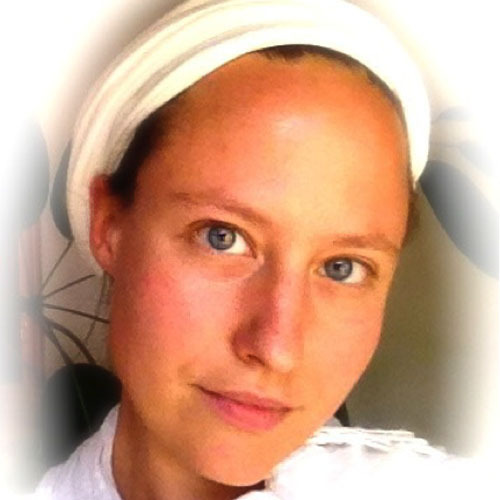 Surjot Kaur teaches Kundalini Yoga and Meditation in San Diego. She is a mother, a wife, and a writer. She plays the Hang Drum and sings. She also teaches English as a Second Language. Practicing yoga and meditation always puts her in a prayerful mood. Surjot Kaur breathes, and this always fills her with deep gratitude. I am a Children’s Yoga Teacher & Lifestyle Coach who specializes in teaching Yoga, Self Awareness and Healthy Living to children and young adults aged up to 18. My classes are fun, innovative & motivational. I am passionate about educating the benefits of a yogic lifestyle set within today’s contemporary & digital world, enabling children & young adults to be energized, empowered and to live life on purpose. I teach children of all abilities including children with special needs to accept their beautiful bodies & minds and to be the absolute best they can be. My classes are a fusion of yoga styles with the foundations being set in Kundalini Yoga. Children love mantras, celestial communication and that wonderful relaxed awareness that comes with Kundalini yoga. As a lifestyle coach, my honest and insightful clear thinking enables my clients to simplify their lives and business, getting clear about their deepest desires and goals and put action steps together to realize these dreams. I support and encourage all to succeed, find peace, freedom and happiness and most importantly to find their inner strength and live their best life. Lisa is a seeker with eyes wide open and all senses receptive to the power of spirit and the divine feminine. Any mention or thought of yogini, priestess, great mother, goddess and on sends chills down her spine. She is energized, mystified, supported and called to seek out this Divine presence that deeply penetrates mind, body and soul. Lisa is a native of Seattle with strong roots in Los Angeles. 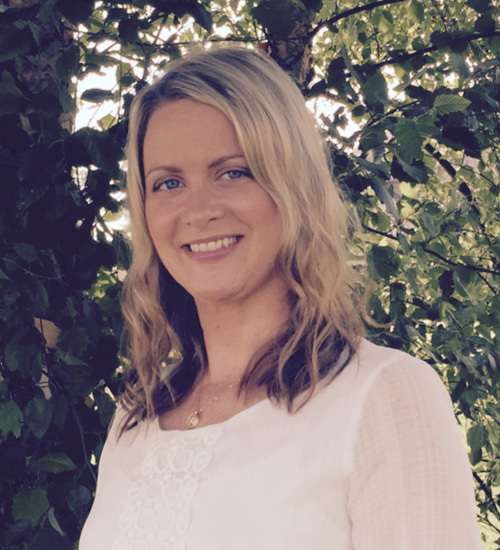 She aims to balance a career in healthcare, motherhood, health, home and loving family and friends. As a Hatha yoga practicioner for over 15 years, a general fitness lover, a healthy food and dark chocolate lover with a growing affinity for Kundalini yoga, meditation and mantra; Lisa finds herself walking down a path that feels right! 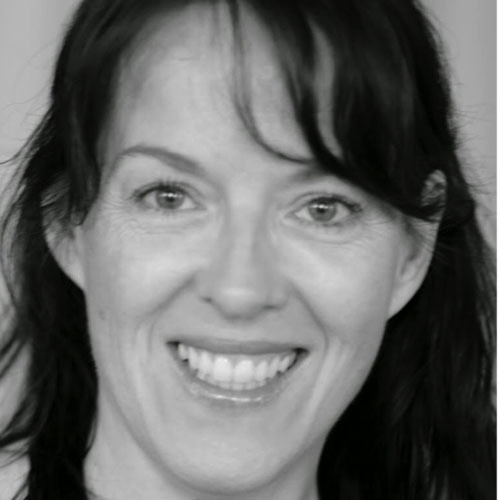 Lisa is delighted and blessed to join the Spirit Voyage Yogini Tribe and desires to authentically express herself to be a source of healing of self and others. Seva Simran Kaur was born in France, emigrated to Quebec, Canada and then to the USA. 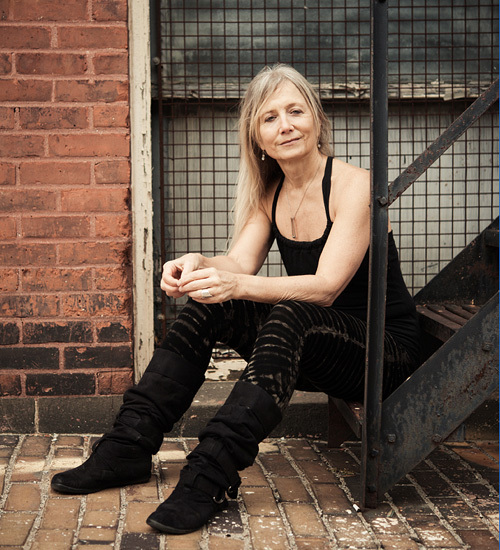 She has been studying, practicing, and teaching yoga, meditation, and bodywork internationally since 1997 (Canada, USA, Costa Rica, France, India). She loves sharing her experiences of daily life, travels, studies, and practices in the field of yoga, wellness and spirituality.